Tyler Hoechlin for August Man Malaysia 2014. 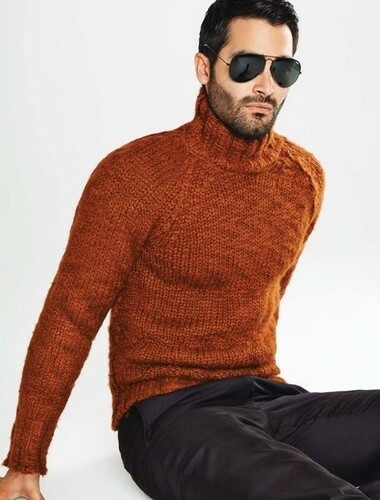 Tyler Hoechlin was shot द्वारा New York based photographer Bryan Kong and styled द्वारा Juliet Vo in labels such as DKNY, Ermenegildo Zegna, Emporio Armani, Kenzo, Tom Ford and Salvatore Ferragamo for the August 2014 issue of August Man Malaysia.. Wallpaper and background images in the टाइलर होकलीन club tagged: tyler hoechlin photoshoot 2014 august man malaysia. This टाइलर होकलीन photo might contain स्वेटर, ढकना, तालाब, स्लीपॉयर, and slipover.